If you’ve played either or both of these games on Vita before, you won’t find anything different with Danganronpa 1&2 Reload, except that it’s on a TV screen. Actually, the move to larger screens reveals some inconsistencies in the textures and assets, with some being bizarrely low resolution. It certainly highlights that this is more of a port than any kind of significant upgrade for the PS4, but being an anime styled visual novel, high graphical fidelity is not something that would make or break it, so it’s little more than a minor annoyance. The real upgrade is that people without a Vita finally get to play Danganronpa. 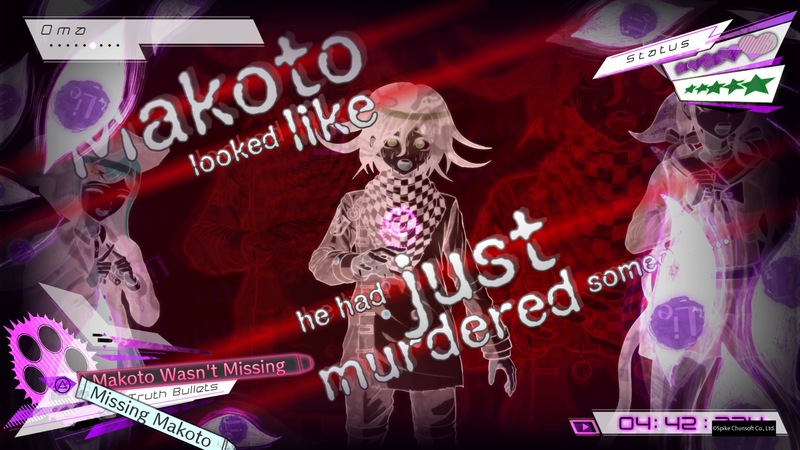 Are you going to play the Danganronpa V3 demo? Let us know in the comments if so!